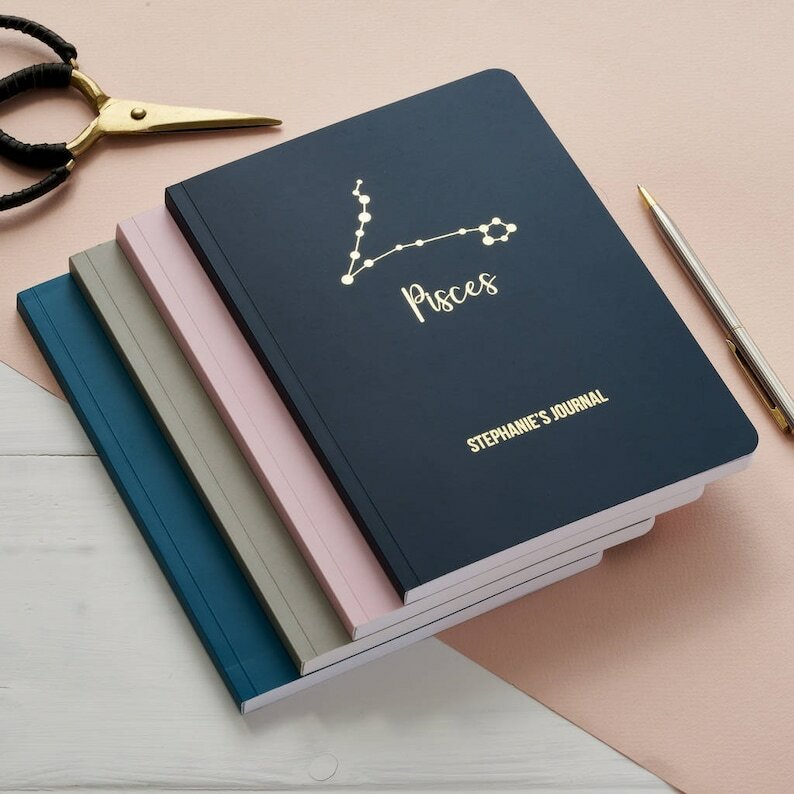 A beautiful personalised star sign constellation notebook made using gold foil. 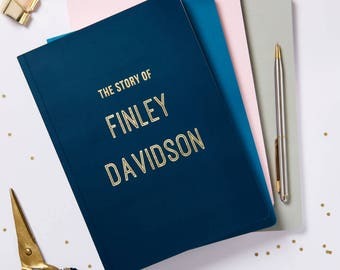 A gorgeous gift for somebody or a practical purchase for yourself, these notebooks are made in our own studio using gold foil. 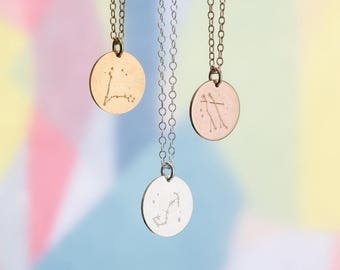 Choose your desired star sign constellation from the drop down menu and personalise to suit your occasion with up to two lines of text. 1) Choose your Colour and star sign option in the drop down boxes. 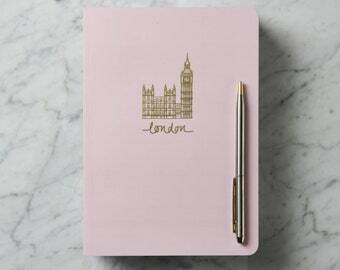 3) Fill in the box called "Note to Posh Totty Designs" on the next page with your full personalisation. We can only stamp the Roman alphabet in the uppercase font shown in the product images. The following punctuation and symbols are available full stop, comma,'&', '@', '#', '! ', '( )', '?'. plus all numerals. 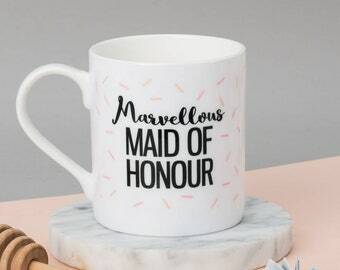 For more unusual characters, such as umlauts, fadas and other accenting, please get in touch to check whether this is possible before placing your order. really cute and just as pictured! I got this for a friend of mine as a little travel journal and loved that I could get it personalized too. feel over priced. not what i thought.